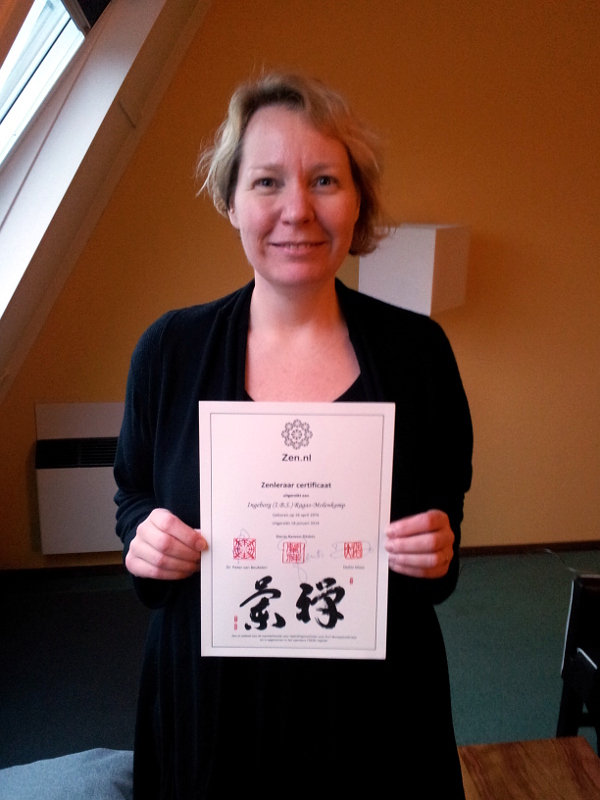 I'm super proud of klik, who got her diploma for Zen Teacher this morning! Congratulations to her! That's great!